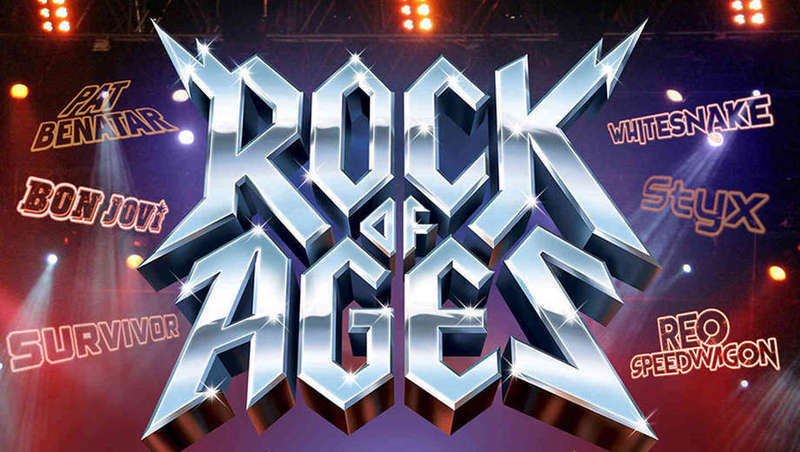 Rock of Ages rolled into Glasgow this week and blew the roof off of the King's Theatre. 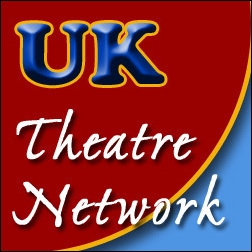 The jukebox musical has been a staple of live entertainment for decades. Elvis made movies in this format back in the 50s and live audiences have enjoyed fresh presentations of their favourite hits since Buddy and Return to the Forbidden Planet mastered the genre 30 years ago. But never in the history of the jukebox musical have a cast, writer and audience had so much FUN! The setting provides the perfect excuse to cram in more 80s rock classics than you could shake a stratocaster at! Classic hits from Foreigner, Starship, Bon Jovi, Journey, Europe, Whitesnake and more are rocked out and mashed up at a rate of knots! The 80s provides a rich vein of musical gold to be mined and this production digs up every last nugget. But it is the comedic approach to the entire show which really lifts this musical way above the plethora of competition. The dialogue from Chris D'Arienzo has the tongue so firmly in the cheek that what might have been cheezy becomes hilarious. Direction and Choreography from Nick Winston gives the cast plenty of freedom to have as much risqué fun as they dare! The choreography is outstanding and the physicality from the talented cast is delightfully OTT. If there was an Olivier for Comedy Choreography it would certainly be awarded to Mr Winston! The plaudits continue when it comes to performances from this outstanding cast. Luke Walsh was a likeable and able lead. Jodie Steele delivered vocals which ranged from powerful rock chic to soulful ballad mistress – remarkable from such a slight frame. But these two great performances had to compete with some OUTLANDISH characters for the affections of the audience; not least from Lucas Rush as Lonny who had the audience in stiches with a high energy camp performance combined with Bobby Ball (in a long wig) looks! Kevin Clifton impressed with rock vocals as Stacee Jaxx - self centred and narcisistic but perhaps a little too clean cut for the role. Zoe Birkett wowed us with her soulful songstress delivery as Justice. Bobby Windebank wins my “Ensemble Who Draws The Eye” award for his excellent dance moves and comic characters! This is a fantastic show. Funny, nostalgic, naughty and melt your face rockin' in equal measure! If you “wanna know what love is” … get yourself along to the King’s Theatre.